Dell's largest independent shareholder has teamed with activist investor Carl Icahn in another challenge to founder Michael Dell's $24.4 billion bid to take the struggling computer maker private. Southeastern Asset Management and Icahn said in a May 9 letter to the Dell Inc. board that they want to let shareholders keep their stock and give them either $12 per share in cash or additional shares in a deal that keeps the company publicly traded. They said this option gives shareholders a stake in future gains made by the Round Rock, Texas, company. An investment group led by Michael Dell offered earlier this year to pay $13.65 per share in a deal that would take the company private. Southeastern and Icahn criticized that proposal in a scathing letter to Dell's board outlining their latest offer. "We want this board to hear from both Icahn and Southeastern loud and clear that it is insulting to shareholders' intelligence for the Board to tell them that this board only has the best interests of shareholders at heart, and then accept Michael Dell's offer to purchase the company he founded for $13.65 per share, a price far below what we consider its value to be," the letter states. Dell spokesman David Frink said a special committee of the company's board is reviewing the letter from Icahn and Southeastern. 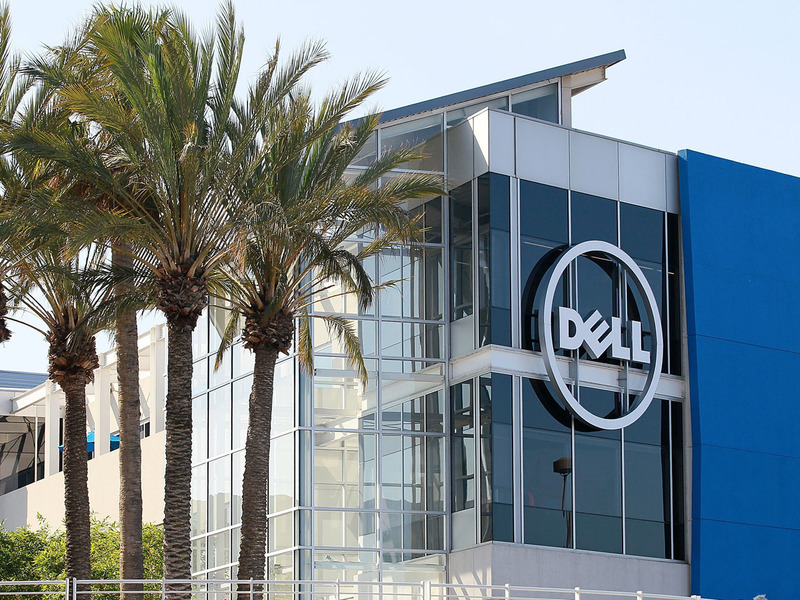 Icahn also has made a preliminary proposal to buy 58 percent of Dell stock for $15 per share. Dell (DELL) shares rose 9 cents to $13.41 in premarket trading an hour before the market opening.